Buy The 4223 Spud Model at an affordable price. Fast delivery & great prices on the Aprilaire 4223 Spud Model . 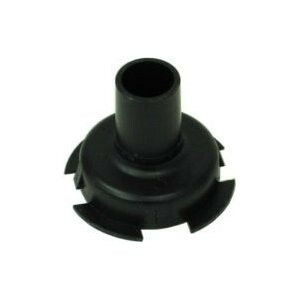 This Drain Spud attaches to the base of the housing of your humidifier. It fits the connection of the 1/2" drain hose.